Horgan Homes are pleased to announce the launch of their latest development in Hallow, Worcestershire. 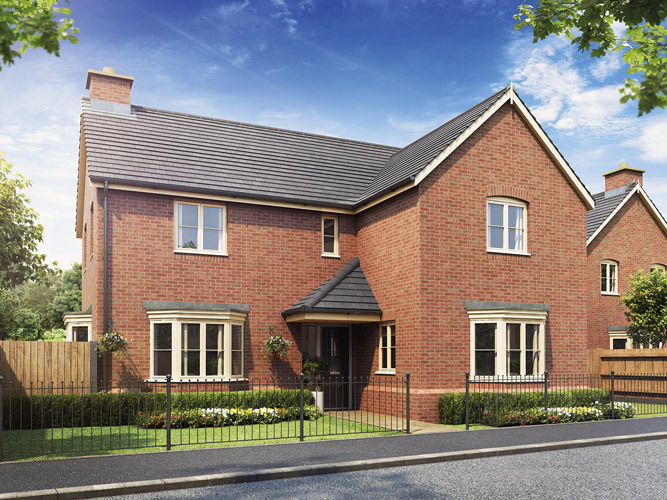 Royal Oak is a small exclusive development of eight homes built to harmonise and enhance the street scene of one of Worcestershire’s loveliest villages. Surrounded by delightful countryside, yet only a few miles North West of the cathedral city of Worcester with its vibrant blend of old and new. Hallow really is a superb location which fulfils the demands of modern living. Choose from pretty two and three bedroom townhouses all with parking spaces and attractive, spacious four bedroom detached properties with separate garages.